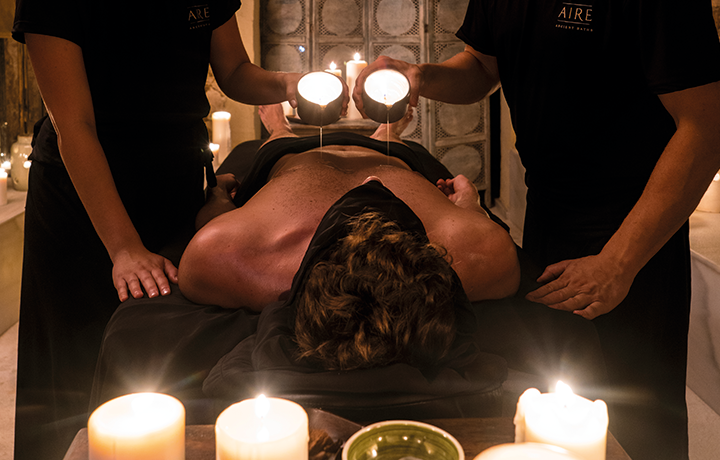 The feeling from the warm oil of a lit aromatic candle being slid across your body while four hands from two expert therapists work an intense massage with a slow rhythm and enveloping manoeuvres. 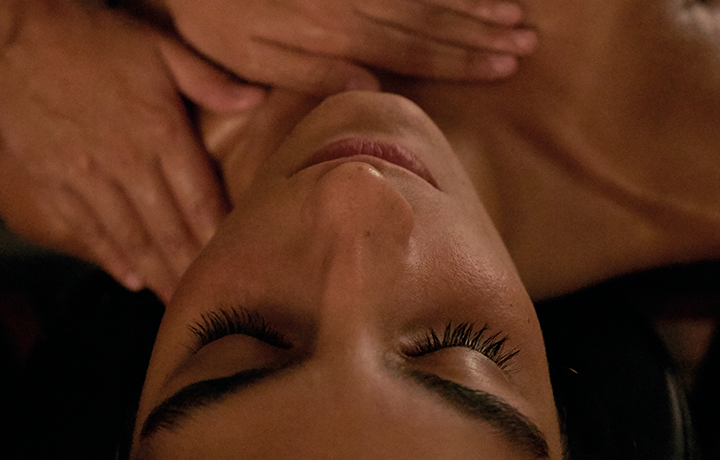 This is the purpose of a highly relaxing experience that will make you completely lose yourself in time and space. 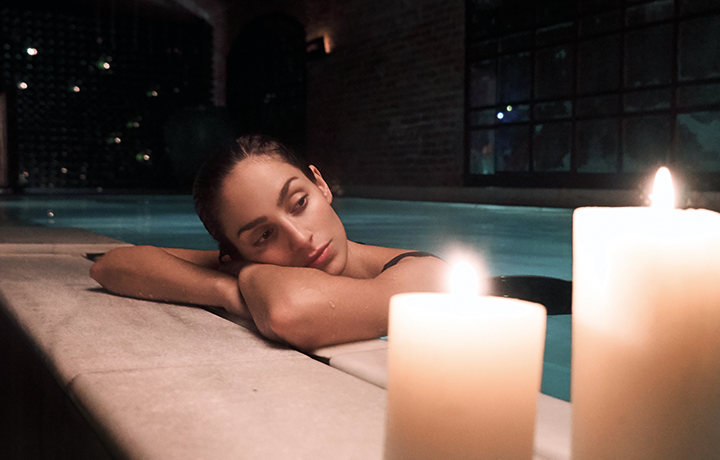 Experience the luxurious warm oil from a candle, along with the timed and synchronized rhythm from two therapists working an ultra-relaxing massage. - A relaxing 90-min long body massage with warm oil from a special candle made for massaging legs, abdomen, arms, back, shoulders, hands, and feet. A series of inhalations with essential oils determined by your therapist that will help you enter a state of deep relaxation. *In this experience, we work with special relaxing candles for Gerards massage, made with sweet almond oil, coconut oil, and shea butter. The synchronized work from two therapists applying deep manoeuvres on the areas of your body holding the greatest tension, while you feel how the warm oil from the candle falls on your skin causes a series of pure pleasure and sensuality feelings. After this experience, you will feel a complete sense of well-being noting, at the same time, that your skin has taken a silkier texture, thanks to the effect from sweet almonds and coconut oils, as well as the shea butter that is part of the massage candle. During the thermal tour, listen to your body to know when you should change from one bath to another of a different temperature. Remember that at any time you can access the relaxation room, where cold water and our special selection of AIRE Tea are to keep you hydrated always at your disposal. If at any point during your massage you feel that the pressure is too intense or too light, please, tell your therapist.